Newfield Resources is a growing and dynamic diamond exploration and development company listed on the Australian Securities Exchange. Early in 2018, Newfield Resources Limited (“Newfield”), an ASX listed company, merged with Stellar Diamonds plc, a company listed on the London Stock Exchange (AIM). The key shareholders of Newfield have wide ranging business interests including property development, pharmaceutical, building materials and education. 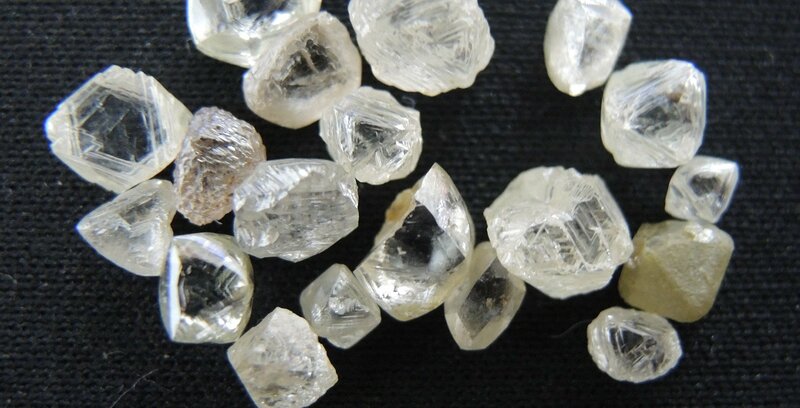 The projects consolidated by the merger are situated in the major diamond producing areas of Sierra Leone and Liberia. 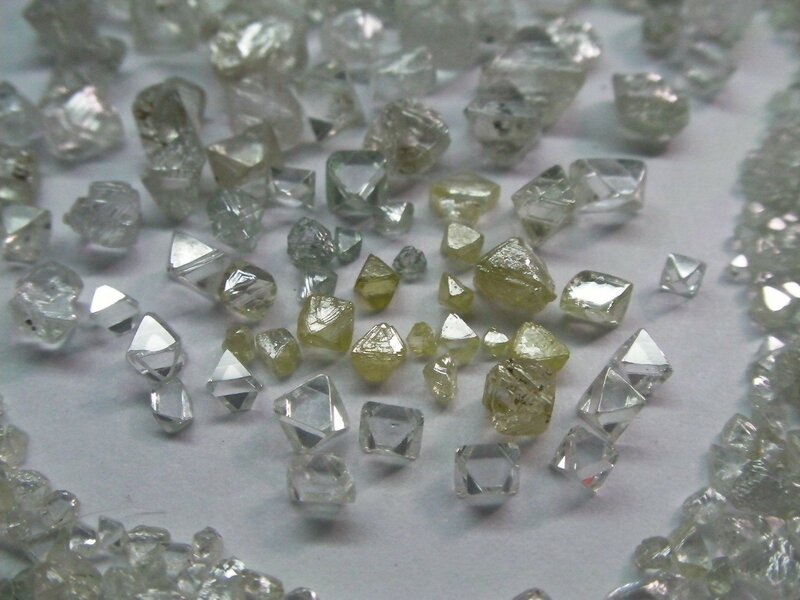 The primary asset is the high-grade and high-value Tongo Diamond Project situated in the Eastern Region of Sierra Leone. The Tongo Project comprises two adjacent mining licences that cover over 134 square kilometres and host 11 known kimberlites. The project combines the kimberlite dyke hosted historical Mineral Resources on adjacent Mining Licences. It is subject to a Tribute Mining Agreement between the two mining licence holders, being Newfield’s subsidiary company Sierra Diamonds Limited and Octea Mining’s subsidiary company Tonguma Limited. Newfield also holds a 100% interest in the Allotropes Alluvial Diamond Project on the Sewa River in the Southern Region of Sierra Leone, and a 90% interest in exploration licences situated in north-western Liberia, where high value diamonds and kimberlitic indicator mineral anomalies were delineated by previous exploration work. As part of the Newfield/Stellar merger, fresh equity of A$40m was raised primarily to fund the accelerated development of the Tongo Project. The development plan will be focussed on achieving an underground mining operation on two of its eleven diamondiferous kimberlites by the latter part of 2019. The development and mining phases of the Tongo Project will involve significant employment and training opportunities for the local community. The Tongo Project is regarded as a generational asset with significant potential for further discoveries and expansion of its mineable resource. 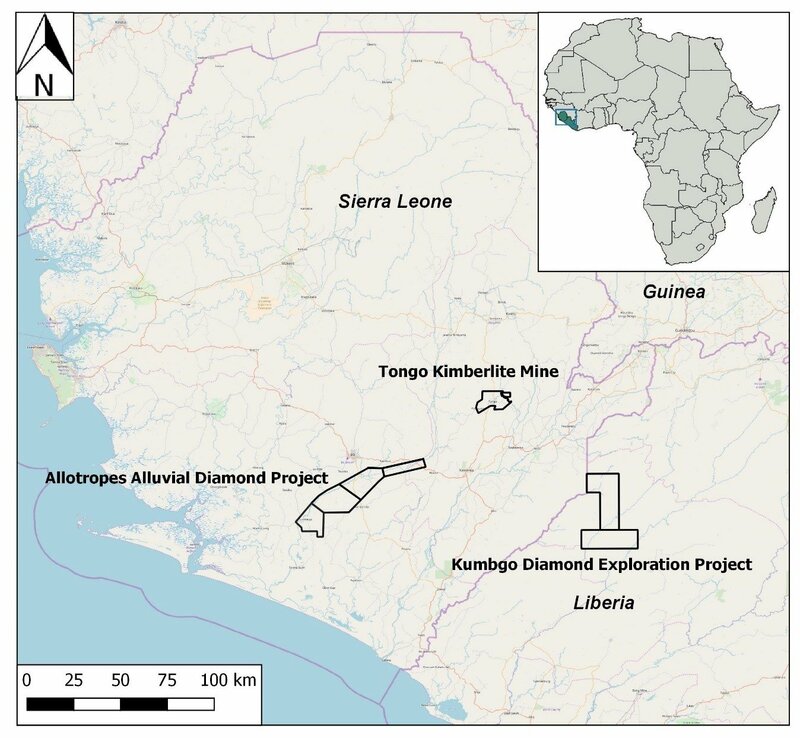 Stellar Diamond plc has previously reported that the Tongo Project contains a JORC-compliant Inferred Diamond Resource of 4.5 million carats. This Resource is based on over 65,000 metres of drilling, which has delineated the kimberlite dykes to approximately 200 metres below surface. Deeper drilling shows that the dykes continue to much greater depths. Similar dykes in South Africa, but with lower average grades and rock values, have been mined to over 700 metres depth – with some remaining in operation today. The Tongo kimberlites are high grade, containing between one and three carats of diamonds per tonne. 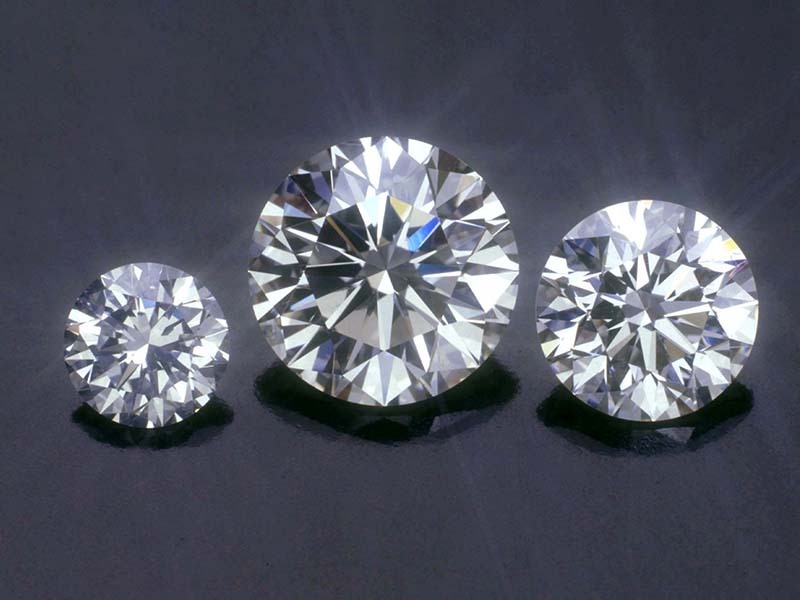 They also contain high value diamonds, with an average diamond value of 229 US dollars per carat. These highly attractive dynamics place Tongo in the top quartile by overall rock value for all new diamond projects globally. Expressed another way, Tongo is equivalent to a gold deposit with a grade of between 7 and 13 grams per tonne – an impressively rich endowment. Critically, the Tongo Resource is based on only 3 of the 9 diamond-bearing kimberlite dykes discovered so far at Tongo. Drilling of the other 6 dykes, along with other untested dykes in the area, has clear potential to significantly increase the Tongo Resource base in the future. Newfield’s development plans for the Tongo Project will see the creation of another substantial mining operation in Sierra Leone. With strong support from local communities and government agencies, Newfield will forge an effective partnership amongst all stakeholders. 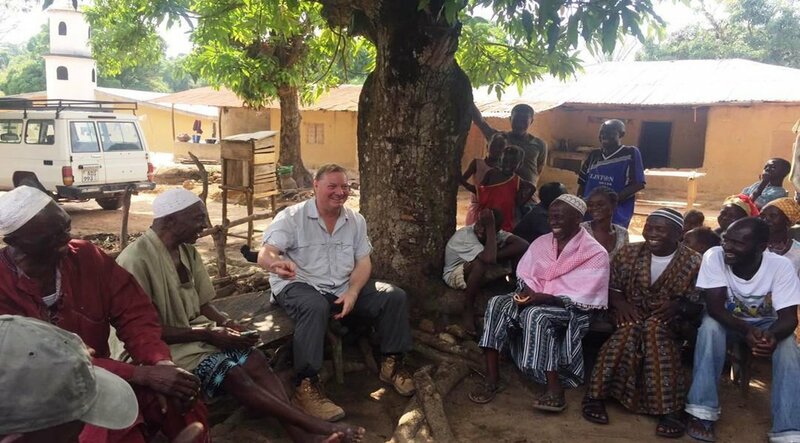 The objectives is to develop a long-life mining operation that will generate sustainable returns as well as provide significant economic benefits to Sierra Leone and its local communities. Newfield’s management team has over 150 years of combined experience in discovering and developing diamond mining operations. The core values and culture of Newfield drive application of the best standards of technology, safety and environmental practices. Above all, we believe in treating our host country, its people and its lands with the utmost respect.